It was a few years back we heard the single Cut Me from Kick To Kill, and it impressed to the degree it’s still in our mind now. 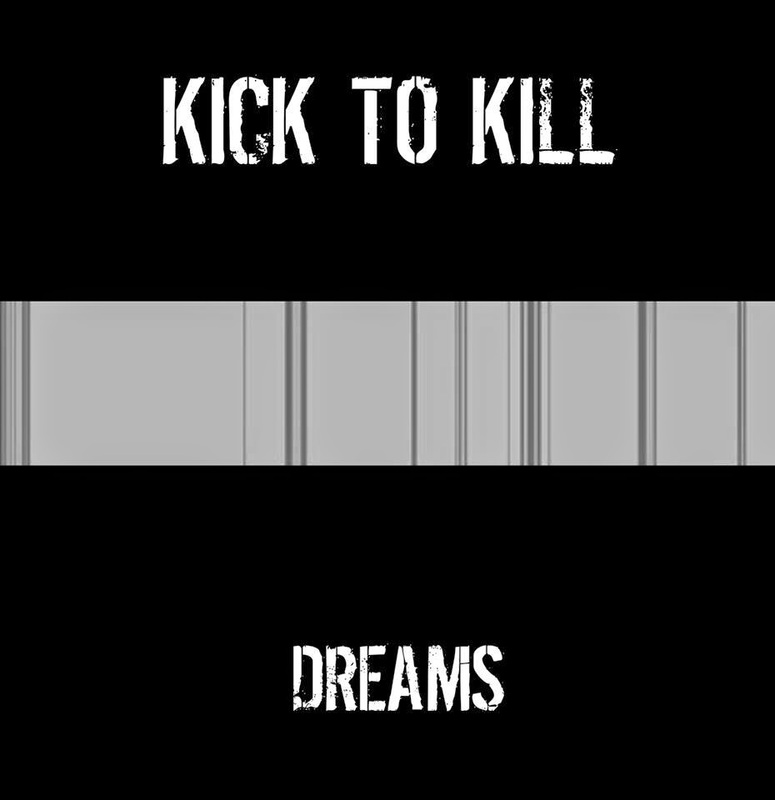 Whilst that single displayed a ferocious kick reminiscent of The Stooges, new single Dreams has no intention of kicking you nearly as hard. Framed around a reverb filled synth line, Dreams recalls the darkness of the darkest nights of our lives and then lifts them into abject happiness on the chorus. Nice and gloomy, as Wednesday Adams might say, is certainly the mot du jour here. Check the song out above. Dreams is released via Flowers in the Dustbin in August.